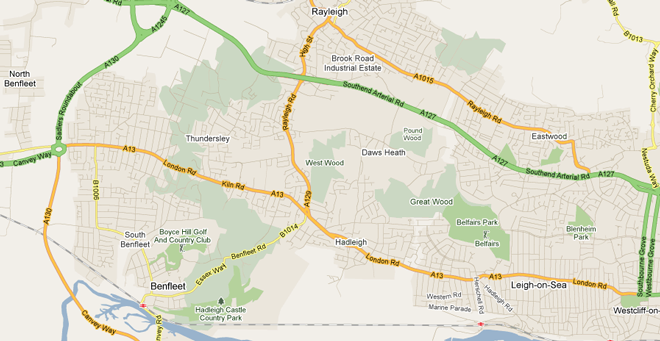 Benfleet is a small town on the South coast of Essex England. Until now no website has specifically catered for residents of Benfleet. When it’s ready – this site will aim to do that. The site will contain a Benfleet business directory with listings of all shops, businesses, services and trades in addition to a local news section and free ads for residents. We’ll also provide other resources that will be useful to people living in Benfleet. If you have any suggestions – things you would like to see, articles or news, please send them to us here.